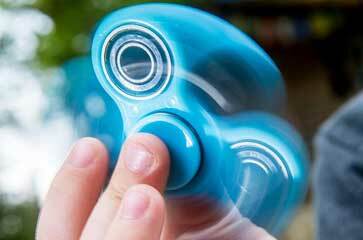 Fidget Spinner Toys are this summer's must have accessory. The stress relief toy is sweeping the nation with appeal for adults and children alike - get yours today! Not only are sunglasses a staple in fashion and appearance, RetroUV Sunglasses offer full eye protection against harmful UVA & UVB rays. 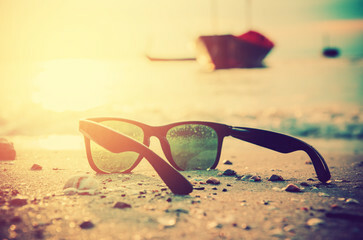 In addition all eye wear meets the European CE Safety Compliance Standards. Whether you have a knee length fit n’ flare or a tea length swing dress, Boolavard's petticoats are sure to flatter with playful layers of tulle and pretty pops of colour. Grab one in every hue! 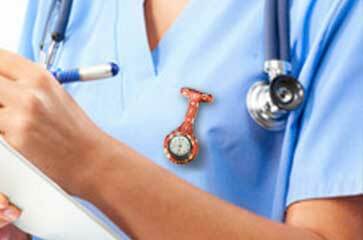 The best online shop for nurses, registered nurses, doctors and other medical staff! 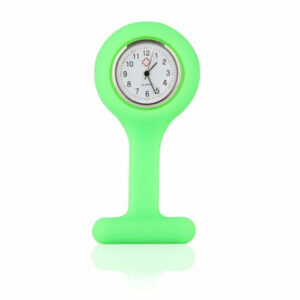 We have a large choice of nursing fob watches in stock for the best price. 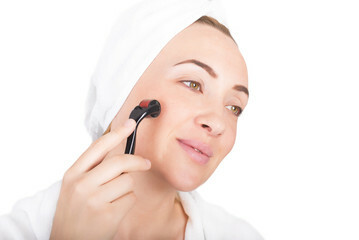 Derma Rollers - the SAFEST micro-needling device that provides you the BEST RESULTS, choose the most trusted products from top quality manufacturers. 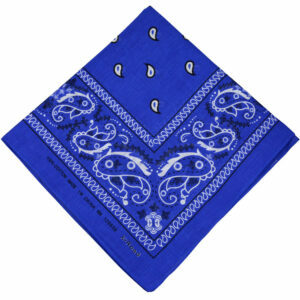 Boolavard is pleased to offer a fantastic selection of quality products including Bandanas. 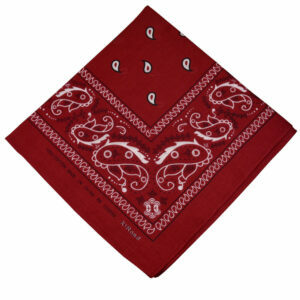 We offer volume pricing discounts and custom printing for all of your Bandana needs. Elevate your home facial treatments beyond the everyday cleanse, tone and moisturize routine with our best selling Face Pack range, perfect for every skin type. Every product in our face care collection is inspired by a mud mask's incredible rejuvenating effects. 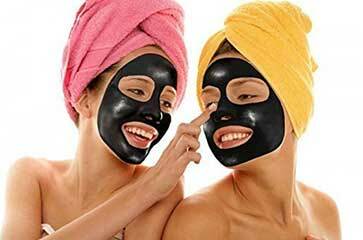 The collagen face mask is a perfect and natural solution to more youthful looking skin. This famous treatment is becoming popular between Hollywood stars and expensive health spas. Welcome to Boolavard.com, a home of many brands and products. Vintage inspired, retro and stylish products to suit everyone. 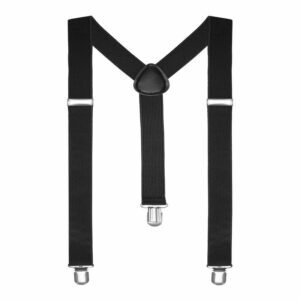 some of the brands you will find on this site are Retro UV, Hickory Dock, Petticoats, Braces, Derma Rollers & Bandana’s with many more to follow. 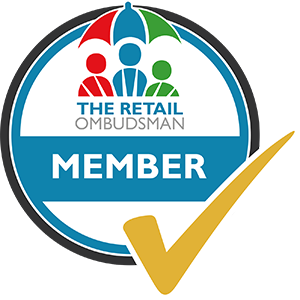 "Brilliant products, excellent service - highly recommended to all my friends"